The gravesite of Detra Rainey, 39, and four of her children. 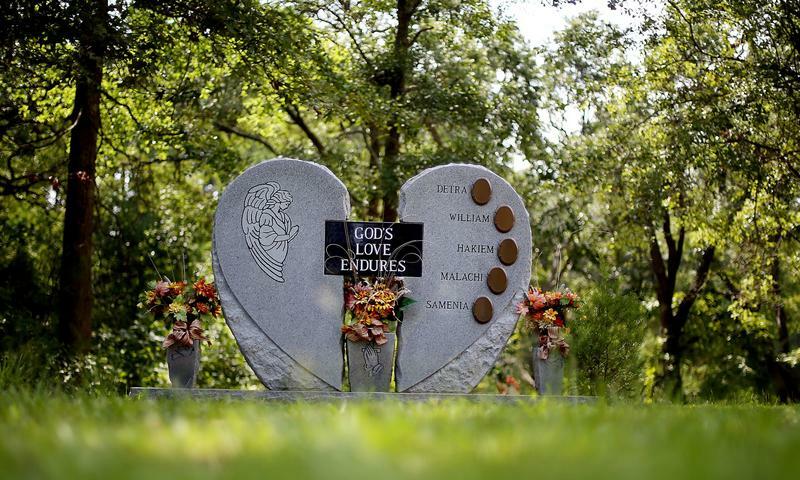 They were shot to death inside their North Charleston home in 2006. Her husband was charged, but later declared mentally unstable.